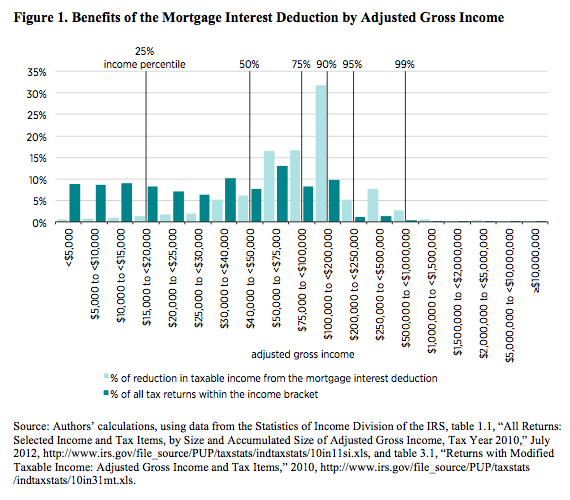 The Mortgage Interest Deduction (MID) is often a topic of much debate often around whether or not it truly helps promote home ownership or is just a another tax break for higher income tax payers. The interesting thing is, the best I can tell, when the deduction for interest was first established it actually had nothing to do with promoting home ownership but instead was intended to benefit proprietors and small business owners. 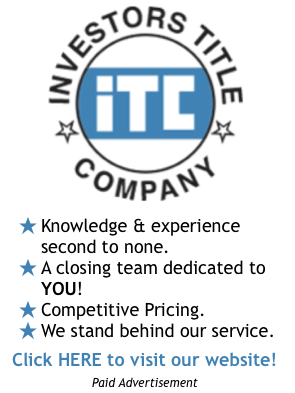 Few realize that the deductibility of interest goes back to 1913 when Congress ratified the Sixteenth Amendment to the constitution which gave the government the right to “to lay and collect taxes on incomes, from whatever source derived.” At the time this passed, people did not obtain loans to buy homes but instead paid cash for them and the provision to allow for the deduction of interest was put in primarily to benefit businesses. Even though many view the MID as something that “promotes middle-class prosperity”, 64% of the benefits go to households earning more than $100,000 per year. Fewer than 9.8% of tax filers earning under $50,000 claim the MID (lower income tax payers typically don’t have enough deductions, including MID, to exceed the amount allowed by taking the standard deduction. Most of the dollar benefits of the MID go to high-income tax payers “whose average tax benefit from the MID is nearly nine times greater than that of households earning $50,000 – $100,000. If the MID was eliminated it would have “minimal effects on low and middle-income taxpayers“. 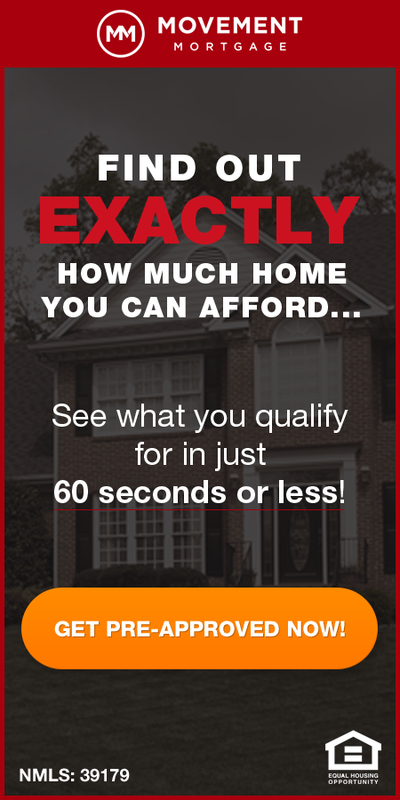 Higher income people that benefit from the MID would “likely purchase homes even without the aid of the MID“. 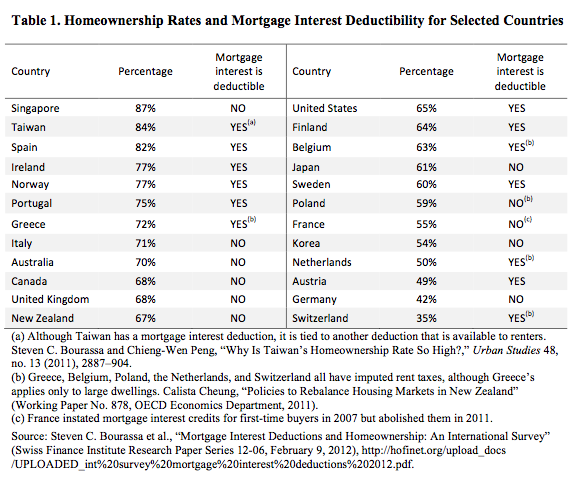 Even though the MID is supposed to encourage more homeownership, there are 6 major countries without a mortgage interest deduction that have higher homeownership rates than the U.S. The authors, Fichtner and Feldman, acknowledge that, “considering the political hurdles that full repeal (of the MID) would create”, a reform of the MID is more possible and suggest a fixed $900 credit for all taxpayers with a mortgage. 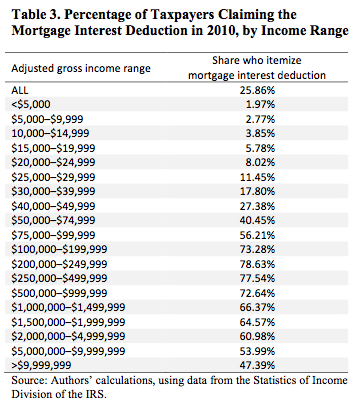 Get the full working paper, “Reforming the Mortgage Interest Deduction”, here.